All aboard! 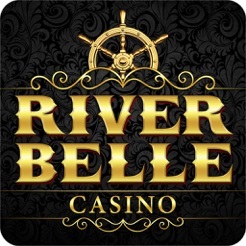 Receive 800 Free when you download the River Belle Casino App and sail to winning destinations from the comfort of your own iPhone, iPod Touch or iPad. 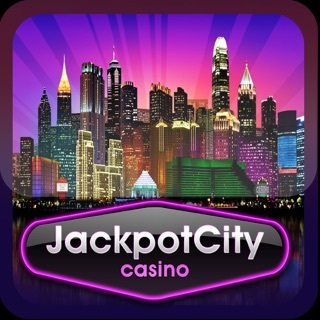 Tap or swipe your way to a river full of winnings while you experience the latest in casino game technology like high definition imagery, atmospheric sounds and easy navigational features, all from the palm of your hand, anywhere, anytime. At River Belle, you’ll be treated to games that are developed and supplied by the leading mobile gaming software provider, Microgaming. 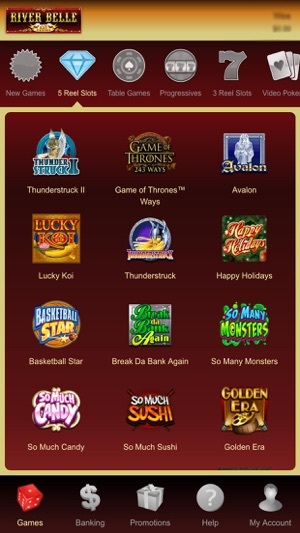 Play popular games like Immortal Romance, European Roulette, Blackjack, Jackpot Express and Jacks or Better. Coining it on your favourite games isn’t the only way to win. Enter daily, weekly and monthly promotions and you could be the lucky winner of fantastic prizes like cash, bonus credits, free spins, electronics and gadgets, hampers, tickets to concerts or even luxury holidays. 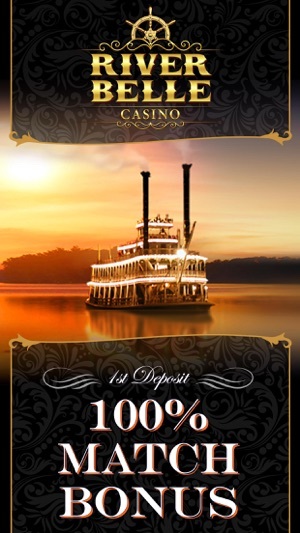 Play regularly at River Belle Casino and you’ll receive points as you wager. 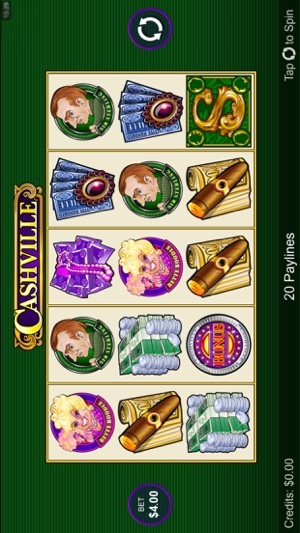 Collect as many points as you can and exchange them for cash credits to keep playing further. Service with a smile, that’s the true Southern Hospitality way. 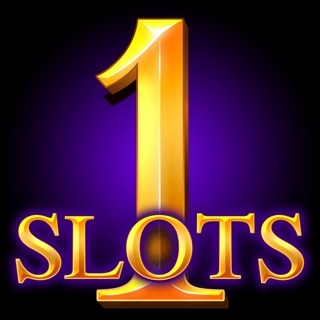 If you have a question or a query, feel free to ask any of the casino hosts to assist you. They’re available via phone, email or the live chat function, day or night, 24/7. 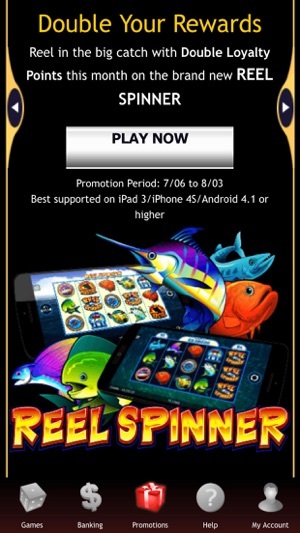 *Apple is in no way associated with River Belle Casino or any of its promotional offers.